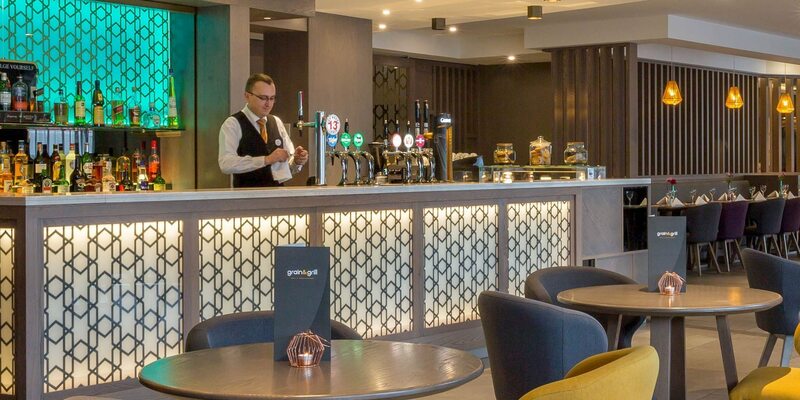 If you are dropping in for lunch you won’t be disappointed as we have something to suit everybody. From our gourmet sandwich selection to a scrumptious afternoon tea with a twist you will be sure to enjoy your time with us. 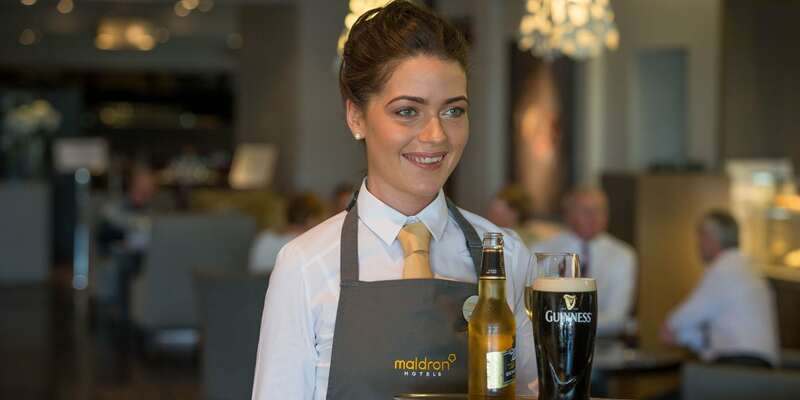 In the evening our grain & grill menu features our very own Maldron signature dishes & our team are always on hand to recommend the perfect beverage to accompany your meal. 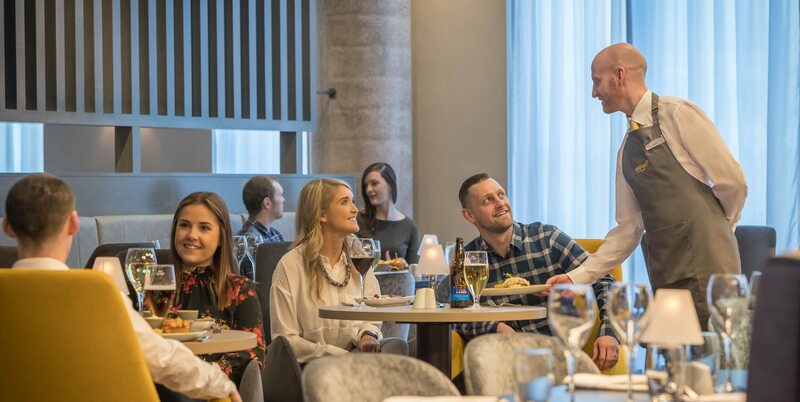 Treat yourself and a friend to a selection of savoury finger sandwiches, fresh miniature scones served with jam and cream, a selection of tasty treats, and a choice of freshly brewed Bewley’s tea or coffee. Priced at £19.00 per person, or £24.00 per person with some fizz. 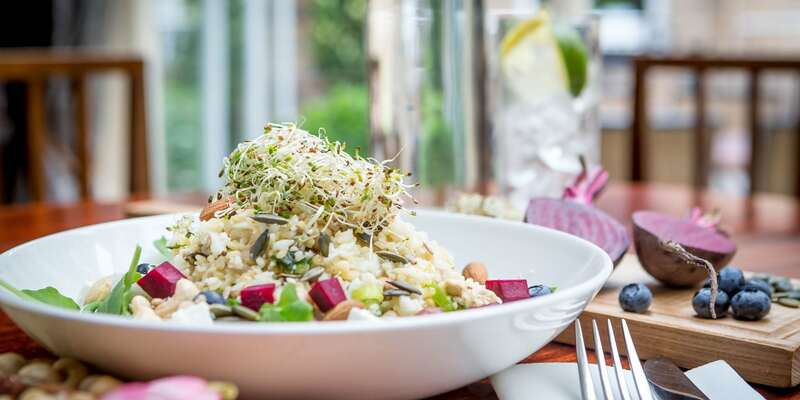 Served daily in our Grain & Grill restaurant. Booking in advance is essential. 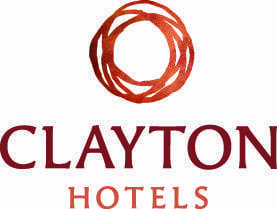 Please call +44 (0)28 9600 1680 or send an email to res.belfastcity@maldronhotels.com. In the mood for cocktails? No problem. 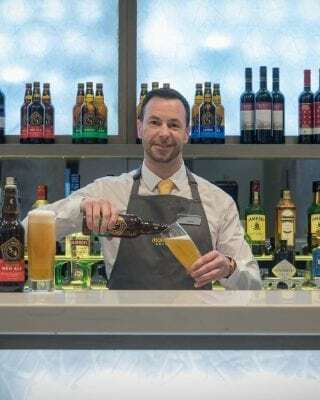 Chat to our bar team and they will shake up the perfect drink to brighten your mood. 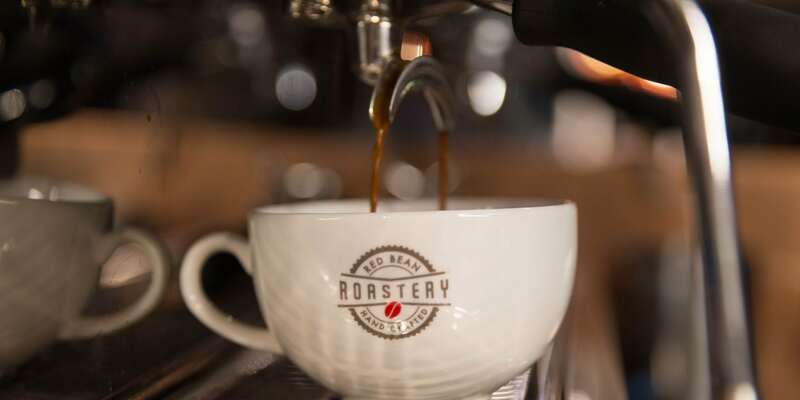 Red Bean Roastery is exclusive to Maldron Hotels and serves our unique signature blend of coffee prepared by expert Baristas. 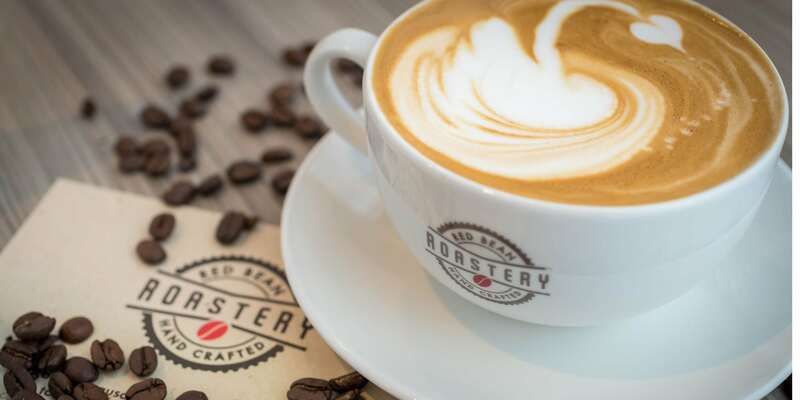 At Maldron Hotel Belfast City we understand the importance of a good cup of quality coffee for coffee lovers and that is the very reason why we have our very own coffee brand available for our loyal customers – Red Bean Roastery. Our coffee is sourced from the four corners of the globe, including Central and South America. What truly elevates our coffee is the craft and care our baristas put into perfecting every cup. All our Red Bean Roastery’s provide table service, so sit back, relax and let our dedicated team look after you. 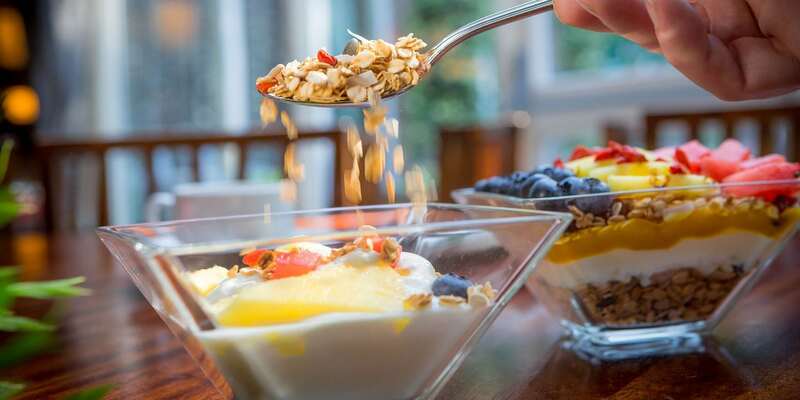 Enjoy a freshly baked scone oozing with fresh cream and jam, washed down by an energy boosting Americano or enjoy a healthy snack with a green tea, there is something for everyone.